The Cure is a British rock band widely seen as one of the leading pioneers of the British alternative rock and post-punk scenes of the 1980s. A combination of lead singer Robert Smith"s iconic wild hair, pale complexion, smudged lipstick, and the frequently gloomy and introspective lyrics have led to the band being considered part of the gothic rock genre. Smith rejects this and other attempts to confine the band to a single genre. History 1970s In 1976 Robert Smith, a 17-year-old student, formed The Easy Cure with classmates Michael Dempsey (bass), Laurence "Lol" Tolhurst (drums) and Porl Thompson (guitar) from St. Wilfrid"s Catholic Comprehensive School in Crawley, Sussex. They began writing their own songs almost immediately, and quickly amassed both an impressive repertoire of original material and a growing following. In 1977, The Easy Cure auditioned for Hansa Records and received a recording contract worth £1000. 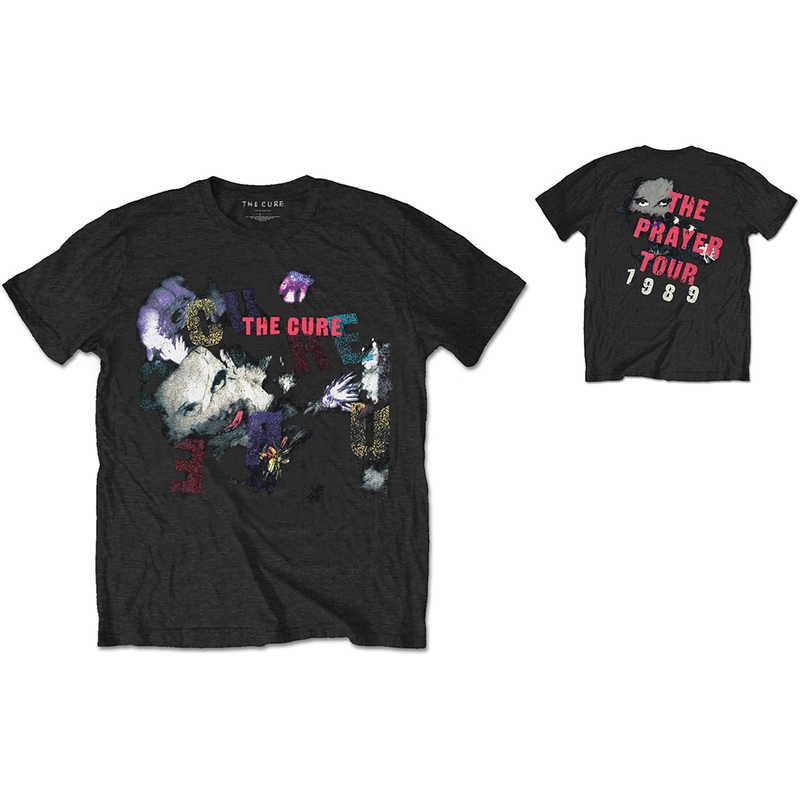 A year later, following disagreements about the direction the group should take, the band, newly named The Cure, were signed as a trio (minus Porl Thompson) on former Polydor records scout Chris Parry"s new Fiction label (distributed by Polydor). The B-Side to the single "Boys Don"t Cry", "Do the Hansa" has been seen as a humourous slap in the face of Hansa Records by The Cure for not signing them. The Cure released their first single "Killing an Arab" to both acclaim and controversy: while the single"s provocative title led to accusations of racism, the song is actually based on French existentialist Albert Camus" story The Stranger.